” I am deeply shocked to learn of the accident near Rusape on the Harare-Mutare Highway. The scale of the tragic loss of life is unacceptably high. My heartfelt condolences to the bereaved. I have ordered the civil protection structures at Rusape and Manicaland Province to swiftly and compassionately attend to the affected. 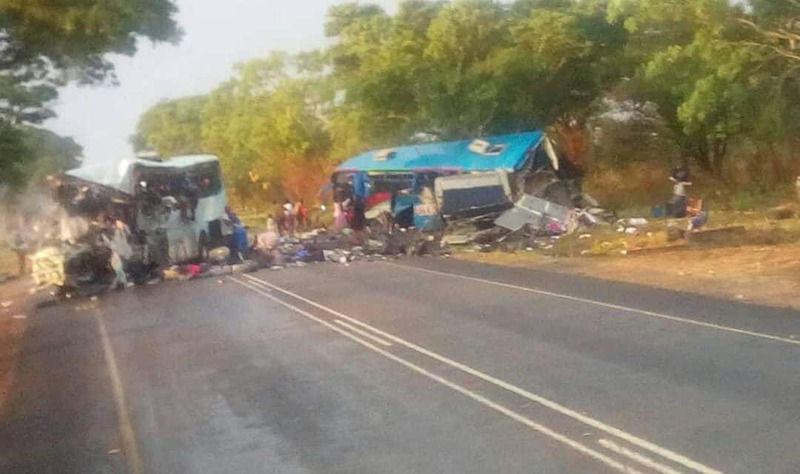 “A recommendation is being made to His Excellency the President (Emmerson Mnangagwa ) to declare the accident a State of Disaster. The Civil Protection Directorate is working with the Insurance Council of Zimbabwe on the assistance to be rendered to the bereaved. All necessary measures will be taken to assist the affected, “he said.